At the most basic level, applying a cold compress correctly or knowing how to add pressure to a wound can not only help the physical situation but also mentally ease the patient as well. Children, in particular, often get themselves into sticky situations that can end up with a bump or a bruise. 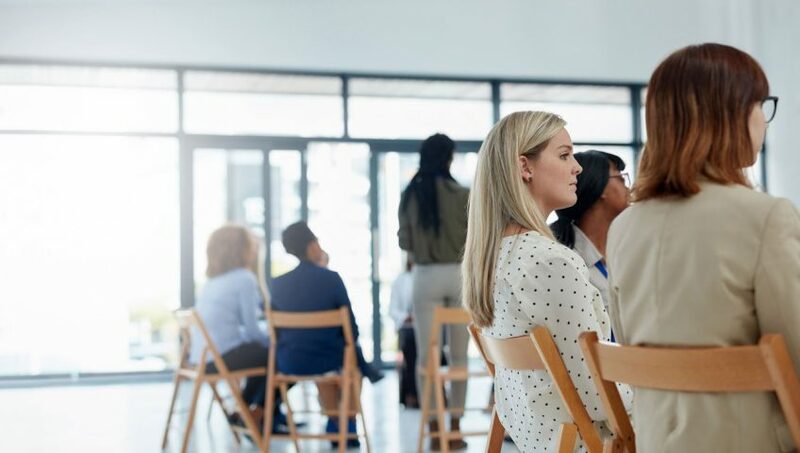 When your employees are confident about handling first aid, they are able to provide emotional as well as physical comfort in the form of a calm demeanor. Contemporary first aid kits go far beyond Band-Aids and blankets and can include advanced life-saving devices such as an AED (Automated External Defibrillator), EpiPen for allergic reactions and more. These tools are made to be relatively easy for newbies to use, but they do require a bit of confidence and instruction. For instance, EpiPens are excellent for stopping an immediate reaction, but your employees need to know that using the EpiPen doesn’t mean that the patient is out of the woods. They will still require immediate medical intervention. Looking after yourself is one of the key tenets of healthy living. When you reinforce with your teams that self-care is important as part of their first aid training, they are more likely to keep these ideas in mind. This is an excellent time to reinforce how critical it is to maintain healthy lifestyle habits and increase alertness for hazards in their surroundings. Keeping a fully-stocked first aid kit close to hand will help your staff feel empowered to help others — both teammates and customers. The positive side effect of this training is that your employees will see how much you care about them, too! 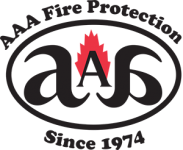 Learn more about safety and fire protection on our AAA Fire Protection blog, or contact us today at 855-356-0020 for a free initial estimate for protecting your business.